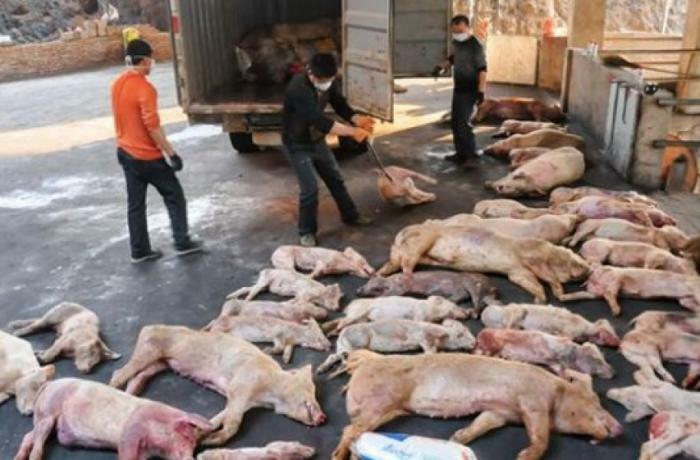 Beijing (AsiaNews / Caixin) - Nearly one million pigs have been killed to stop swine fever spreading in China. 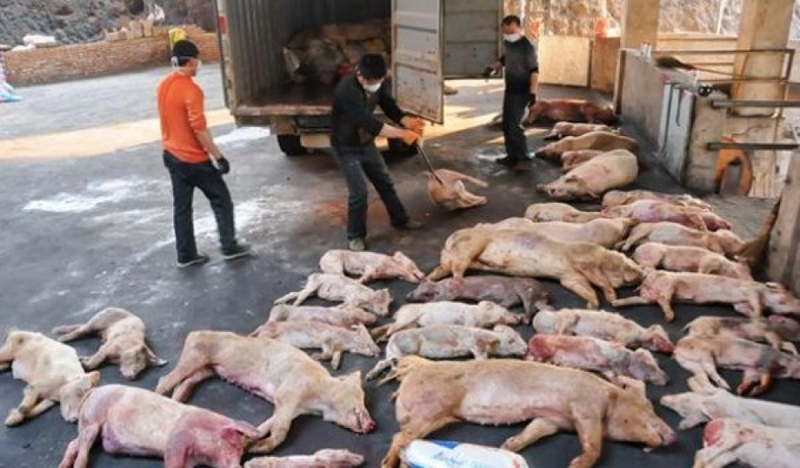 The Ministry of Agriculture reported two days ago that "until January 14, 2019 there were cases of epidemics in pigs and wild boar in 24 provinces, and 916 thousand pigs were eliminated". The declaration does not say how many animals have died from the disease. African swine fever is a highly contagious disease caused by a virus. It is communicated through urine, feces and blood (only in the first 30 days of infection). Cases of African swine fever broke out last August in Shenyang, Liaoning Province; later the disease spread to many parts of China. The virus is not harmful to humans, but it is deadly to pigs. Since there is no vaccine to eradicate it, the only way to control epidemics is to eliminate the animals that have been exposed to the virus. The government has imposed very strict measures to contain the spread of the virus, but accuses "illegal elements" that continue to transport and raise pigs in an unhygienic conditions and do not report cases of the virus to the authorities. The Chinese are the largest pork consumers in the world and even the largest breeders. The spread of the epidemic is making it difficult to procure pork in the markets. Moreover, given approaching the Chinese New Year - February 5 - which this year falls just under the sign of the Pig, the country is being forced to import pork from abroad. The epidemic also caused a reduction in the import of soybeans, one of the major ingredients for feeding pigs. Hong Kong and Macao, which import pork meat from China, are on high alert after the virus was discovered in Zhuhai, 37 km from Hong Kong. Taiwan imposed a temporary ban on the import of pig products from Kinmen, a small island near China, after a dead pig who had the virus was found on the shores of the island.